Get Fit Boot Camp gives you personal assessments, nutrition coaching, team focus and fosters accountability. Instructors strive to understand the needs of each Boot Camp team member. 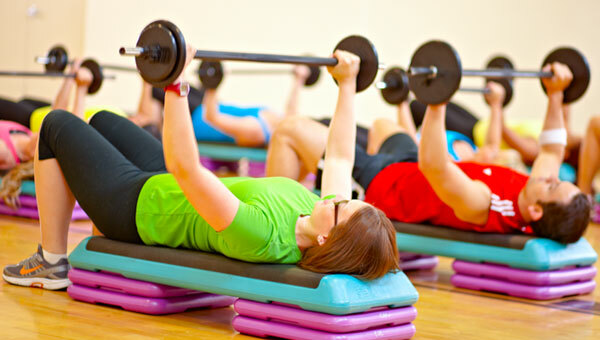 Class consists of powerful workouts lead by a nationally certified personal trainer. Our commitment is to encourage, motivate, coach and train participants to the highest possible level while delivering a memorable experience. A nationally certified personal trainer leads the team through powerful workouts consisting, but not limited to, cardiovascular, speed, endurance, strength and power training. The main focus of each workout is on Kettlebell and TRX suspension exercises. Understand that limits don’t exist in Get Fit Boot Camp.